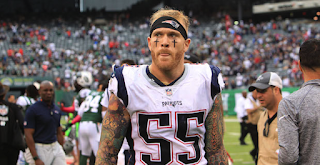 Former Patriots defensive end, Cassius Marsh, had a short-lived career in New England after joining the team last September and then being waived in November. He was then claimed off waivers by the San Francisco 49ers last year. Marsh recently spoke with the San Francisco Chronicle for an interview, and in that, he spoke about his time in New England. As it turns out, Marsh hated his time there and told the Chronicle that there was “nothing fun” about it. 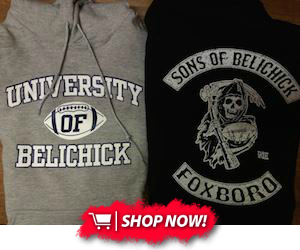 But like loyal fans do, many Patriots’ fans jumped to their defense, along with current players on the team and those with ties to the franchise. Check out the tweets below. Bill Belichick is not for everyone. I have lived it. BUT, if winning means everything to you, there is nobody in professional football better equipped to help you achieve that goal. End of story. Wtf is a Cassius Marsh? 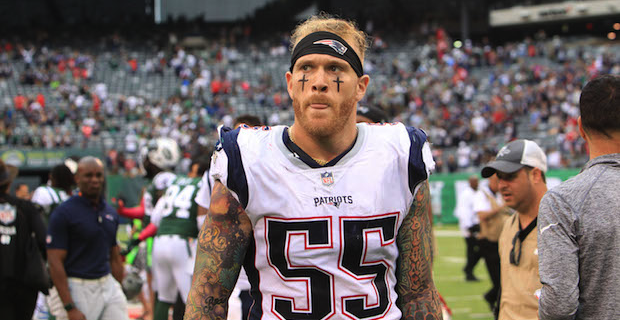 Patriots fans concur – we also hated Cassius Marsh's time in New England. Sorry you didn't have fun when you were being paid millions to do a job. That must've been super tough.